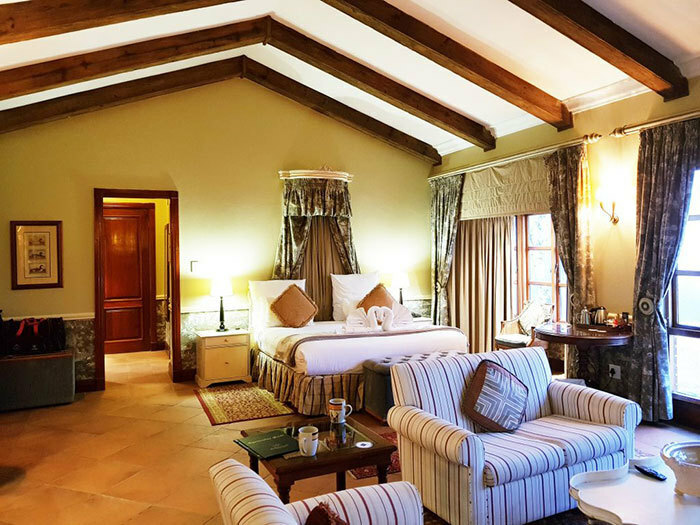 Gooderson Kloppenheim Country Estate Hotel lies in the heart of the highlands meander and provides an ideal base from which to explore the culturally rich region of South Africa. The hotels’ grounds are vast and a variety of activities including mountain biking, game viewing, tennis are on offer. 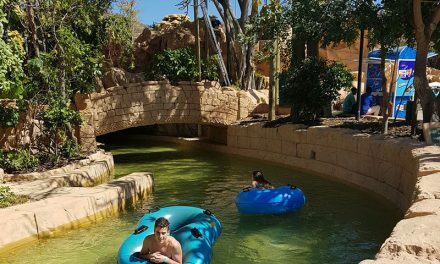 There is plenty to keep the kids occupied and a number of reception areas within the hotel provide a space for the adults to unwind as well. The food is delicious and the setting, in general, is stunning with many of the spacious rooms offering picturesque views of either the hotel grounds or the valley below. A special note – if traveling in rainy conditions in a normal sedan vehicle we recommend that you phone the hotel upfront to ensure the road to the hotel is passable as this last stretch of approximately 10km is on gravel roads. Gooderson, Kloppenheim Country Estate Hotel, is also a perfect stopover en-route to the popular Kruger National Park.